By its nature, aviation is a multicultural endeavour. Pilots fly in foreign space, transport passengers from different cultures, and work with a culturally diverse crew. Even the aircraft they fly is designed and built in different parts of the world. Different intercultural interactions in aviation happen every day. Therefore, in this field, growing your multicultural competence is a necessity. Thankfully, being able to adapt and function efficiently in a culturally diverse setting is a learnable attribute. There are a few ways to grow your multicultural competence: firstly, by attending mandatory Crew Recourse Management (CRM) courses. 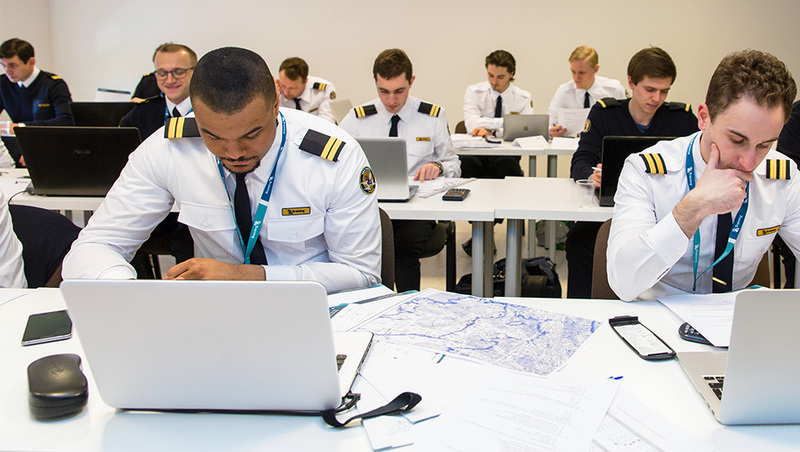 Aviation academies invest a significant amount of resources in the course development, helping you to adapt to different environment a lot faster. Secondly, surround yourself with a multicultural environment. 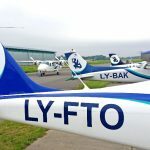 Both are very much achievable, as aviation academies seek to achieve high quality flight safety, as well as tend to attract students from different parts of the world. How can a multicultural environment help you grow both during your studies and once you become a pilot? And how do aviation academies invest into safety and cultural adaptation? It is a well-known fact that aviation studies are mentally challenging. The courses are intense, there is a significant amount of information one must take in and you must continuously build up your resilience. Fortunately, being in a culturally diverse environment will, in fact, help you stay sharp as it is scientifically proven that diversity makes us smarter. Researches have proven that students, exposed to people who are socially, culturally and racially different than from them, have shown great improvement in cognitive skills, including critical thinking and problem solving. All of which is a huge help to a pilot student who has to solve complex, non-routine tasks on a daily basis. Interacting with different people from different backgrounds makes students to better prepare for their tasks. It is a natural response when one is exposed to something they are unfamiliar with. This makes the student anticipate alternative view points as he realises that reaching a mutual agreement will take an extra effort. One certain thing about people is that they are hard-wired to adapting. When we experience the same thing over and over again, we grow accustomed to it and it appears to be less challenging. Experience builds familiarity and reduces uncertainty. Pilots, who fly for multicultural airlines, become more adapted to different cultures and are able to stay aware of the differences. 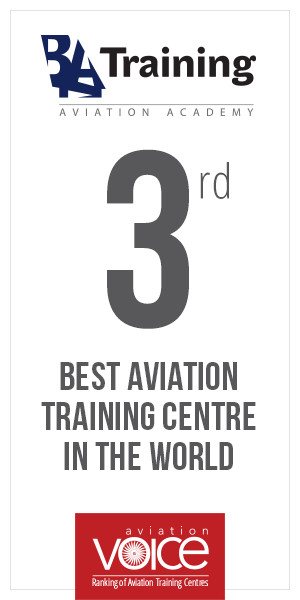 The same can be achieved by surrounding yourself with a multicultural environment, such as an aviation academy. In a nutshell, the longer the students work together with their classmates and share common goals and face same challenges, the better they will adapt and find acceptable solutions for those common issues. The longer they continue working towards common goals and sharing possible solutions, the more they will start to think and act alike. This is adaptation to a culture. 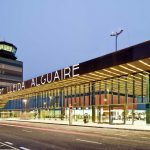 And this adaptation works whether it’s an organizational culture, such as an airline, or a professional culture, such as pilots. This ongoing adaptation to your surroundings is what shapes a culture. It allows us to understand how a different culture can influence others and helps us improve the safety in aviation. Therefore, multicultural diversity in academies enhances the safety of airline crews and thus, future airline operations. A practice helping you to adapt a lot faster in a different and multicultural environment is adopted by virtually every major airline and aviation academies. It is called Crew Resource Management (CRM). It is a highly effective method of training crews to be safer and more efficient. One of the fundamental beliefs of CRM is to improve communications and interpersonal relationships between crew members. CRM focuses on group performance activities such as leadership, crew co-operation and teamwork. Intercultural communication is part of the courses. Explaining how one or another culture responds to different behaviours expands the possibilities to avoid any confusions and misunderstandings in cockpits and future international flights. Surrounding yourself with a multicultural environment and going through the safety training has its benefits both at the time of your studies and afterwards, once you become a pilot. Through adaptation and training, not only the future aviation operations become safer. It brings growth and experience to both your profession and you as a person.